Del Monte put California golf on the map in 1916 when it became the first course West of the Rockies to host the prestigious Western Amateur. More than 100 years later, Del Monte is still making history after hosting a unique throwback event. 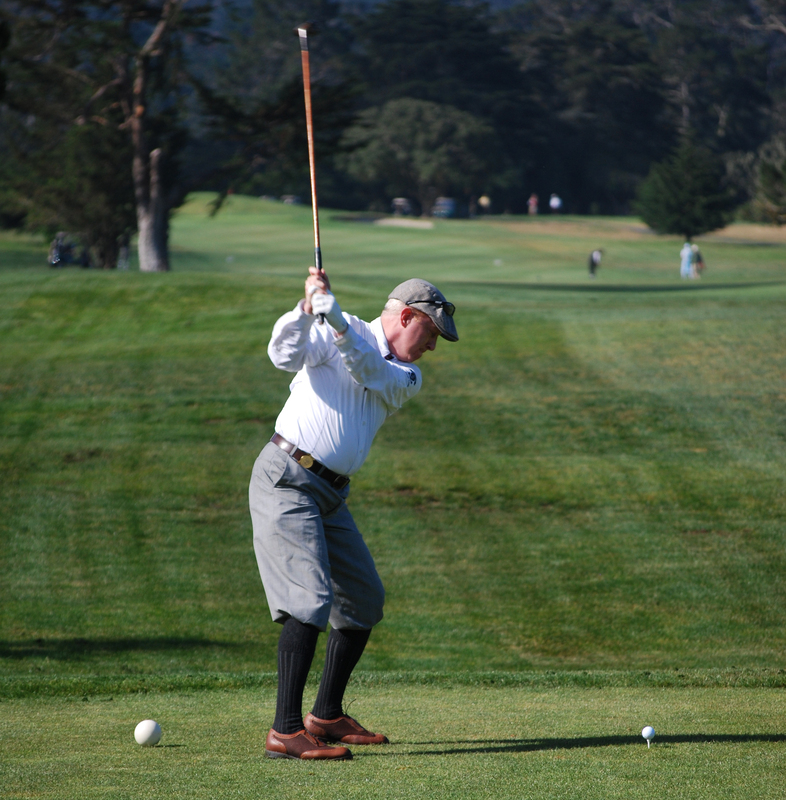 Del Monte hosted the 10th Annual U.S. Hickory Open from July 10-12, becoming the first course West of the Mississippi to stage the national championship. The event included a gross and net championship, complete with hickory-specific handicaps. The gross event was won by Nico Bollini, an accomplished player with Web.com Tour experience. But the 6,365-yard, par-72 layout that first opened in 1897 was a Major challenge for the world’s best hickory-shafted players. Del Monte’s defense is two-fold. Tiny greens and abrasive, penalizing rough. The fairways and greens were in fine nick, lush, cushy, true. The greens were quick, diminutive, and pure. … Lesson number one, approach shots had to be exact. These were among the smallest greens many have seen in a long while. What a great test! The small, sloping greens were a formidable defense, especially considering the field was playing with niblicks and jiggers and bulldogs and cleeks, not 460 cc drivers, hybrids, lob wedges and counterbalanced putters. But it’s still a fun one!